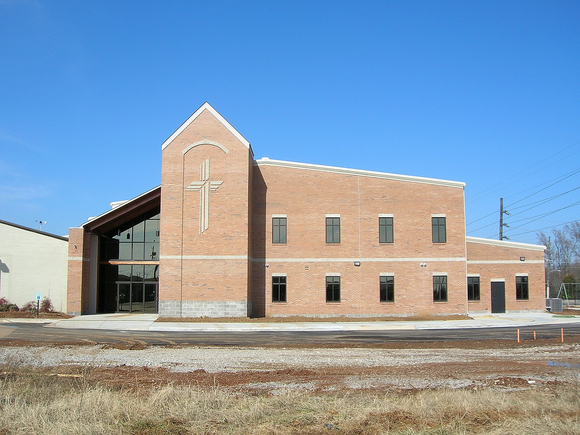 A multi-purpose family life center and school gymnasium for Grace Lutheran Church and School in Huntsville, Alabama. 22,000 S.F. on the first floor for gymnasium, locker rooms, bath rooms,commercial kitchen,lunch room and school offices. 9,750 S.F. on second floor for future classrooms. The project delivery method was General Contract.